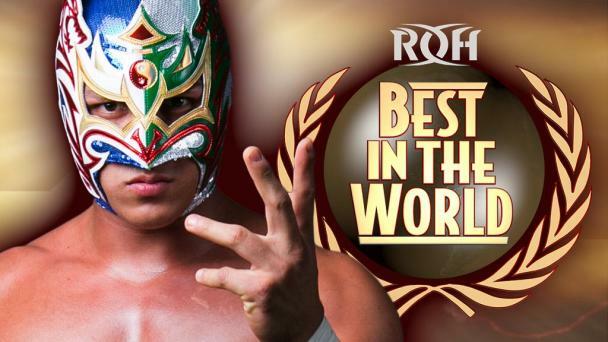 The next entrant in this year’s tournament made his ROH debut earlier this year in San Antonio and quickly became one of the most talked about guest wrestlers from CMLL! 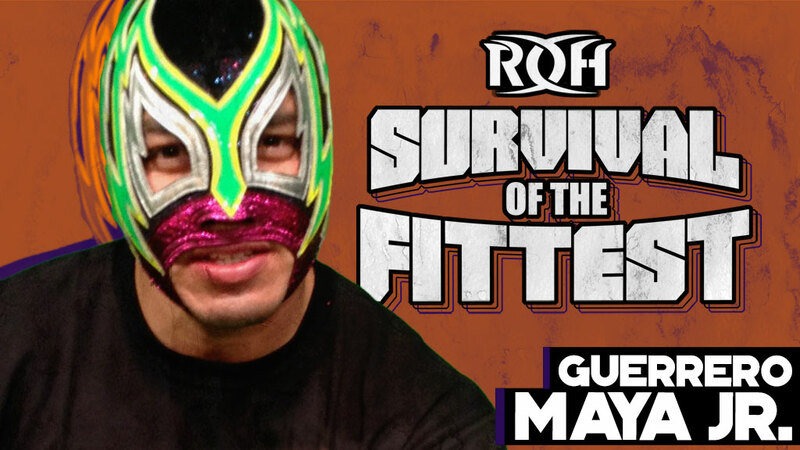 Returning by popular fan demand, Guerrero Maya Jr. is now official for the 2018 Survival of the Fittest! Maya Jr. has been a standout in tag team competition, holding the CMLL Arena Coliseo Tag Team Championships on two occasions, both for over a year! Maya Jr.’s success has taken him all over the globe, including competing in CMLL and New Japan’s joint FantasticaMania tours. Maya Jr. possesses one of the most devastating finishing moves in all of wrestling, the Mayan Sacrifice, and, as one of CMLL’s most popular and colorful stars, looks to make an immediate impression with fans in Columbus! 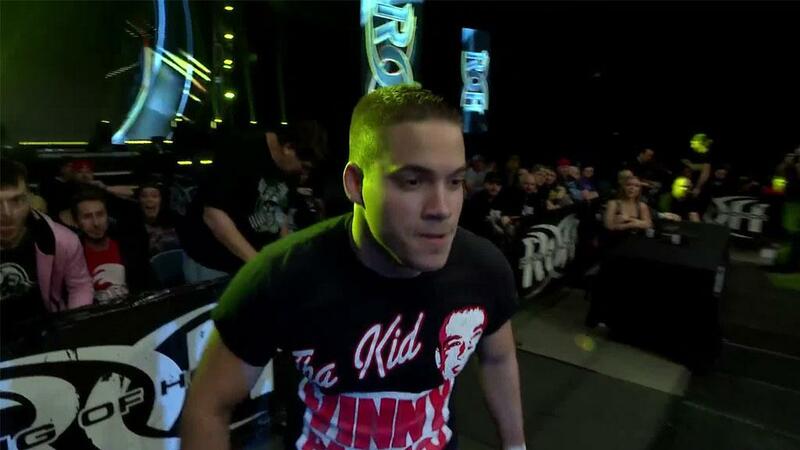 Can Maya Jr. win Survival of the Fittest and earn his first-ever ROH World Championship match? Join us in Columbus or stream Survival of the Fittest LIVE for HonorClub to find out!